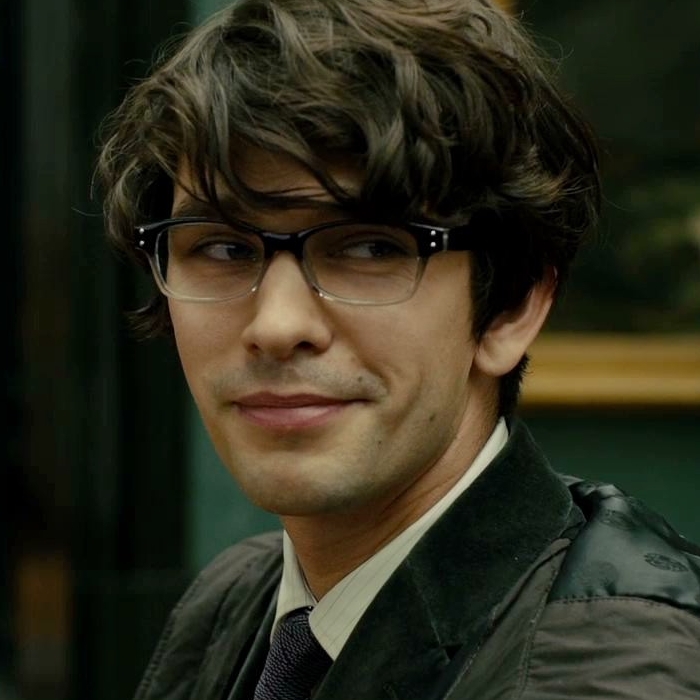 Ben Whishaw played Q in two James Bond films. Born on this day, October 14, in 1980, actor Ben Whishaw is known for his stage role as Hamlet and film roles including Perfume - The Story Of A Murderer, I'm Not There, Bright Star, Brideshead Revisited, Cloud Atlas, The Lobster, Suffragette, and The Danish Girl. He has also played the role of Q in the James Bond films Skyfall and Spectre, as well being the voice of Paddington Bear in Paddington and Paddington 2. As the lead in Trevor Nunn's 2004 production of Hamlet at the Old Vic, Whishaw received highly favorable reviews and was nominated for the Olivier Award for Best Actor and the Ian Charleson Award. His film and television credits include Layer Cake and Chris Morris's 2005 sitcom Nathan Barley, in which he played a character called Pingu. He also played Keith Richards in the Brian Jones biopic Stoned. Whishaw entered into a civil partnership with Australian composer Mark Bradshaw in August 2012. In 2014, he publicly discussed his coming out as a gay man, saying that it was a tense experience for him but "everyone was surprisingly lovely." Happy Birthday Ben - we love him. He's always been quite a hottie for me - at least when bearded rather than displaying the nerdy, be-spectacled look. Had no idea that he and I share a near-kinship in b/day anniversaries, but why should I have? Nice to know though.